Finding the right accessories can be tricky, especially with so many brands and models. 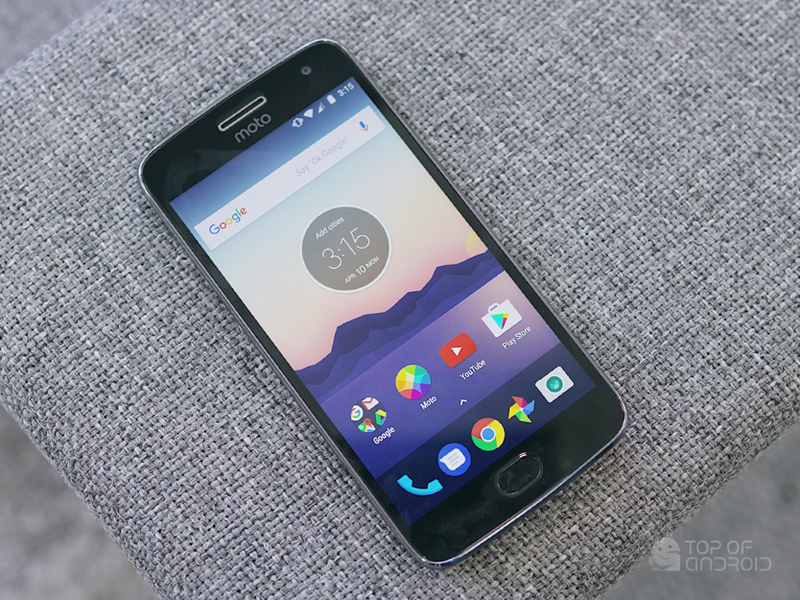 In this roundup, we have tested and picked the best for your Android. 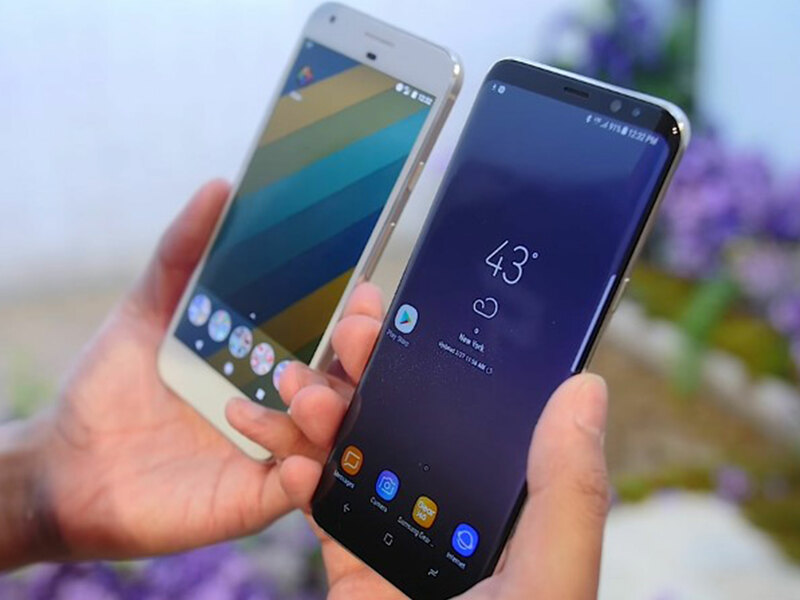 Whether you’re looking for something to give you extra battery life, practicality, camera performance or just a fun little extra for your phone, we have you covered! 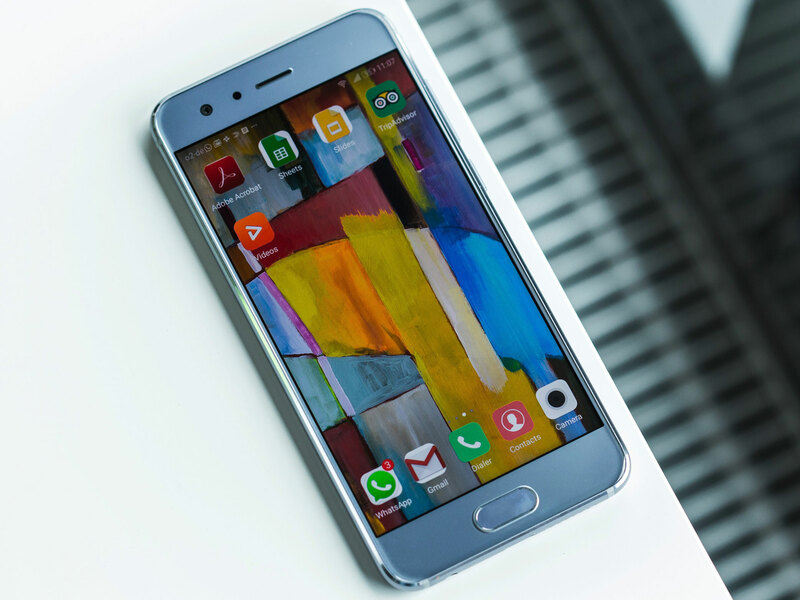 If you’re a heavy poweruser, you should notice your battery drains quite fast. 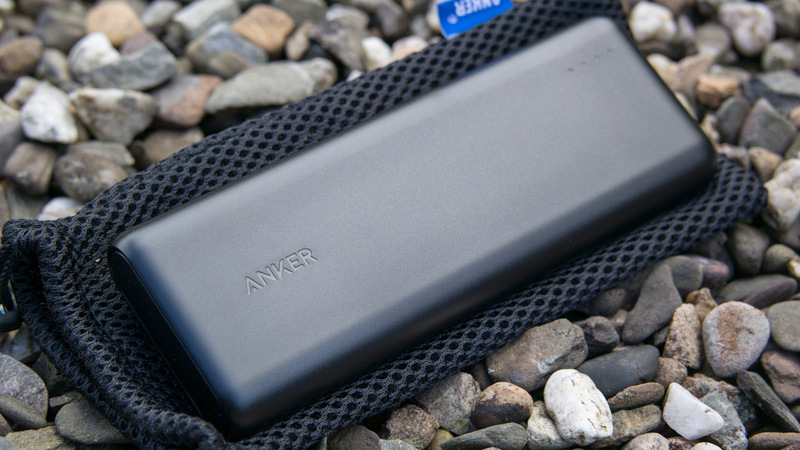 Fortunately you don’t need to worry when carrying the Anker PowerCore 20100 anymore. 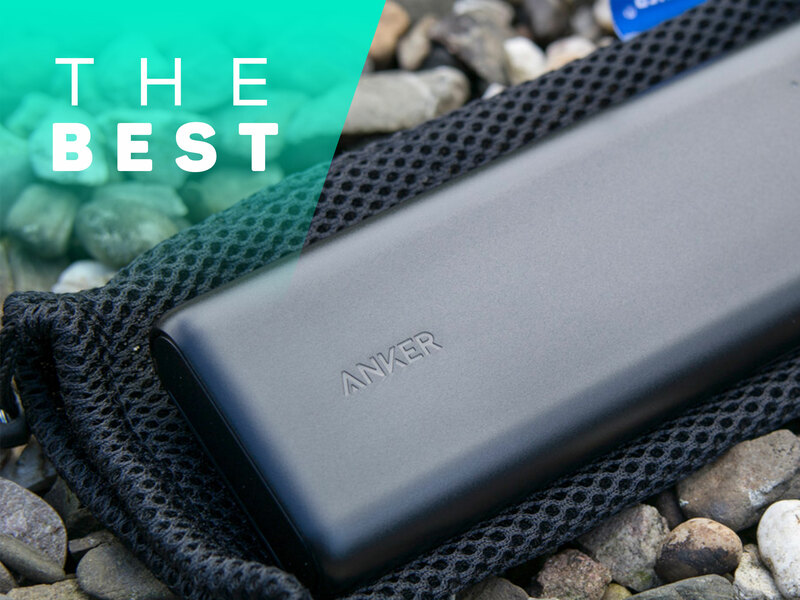 We’ve tested this Powerbank for over one year of use now and can only say it’s one of the best performers we’ve had so far. 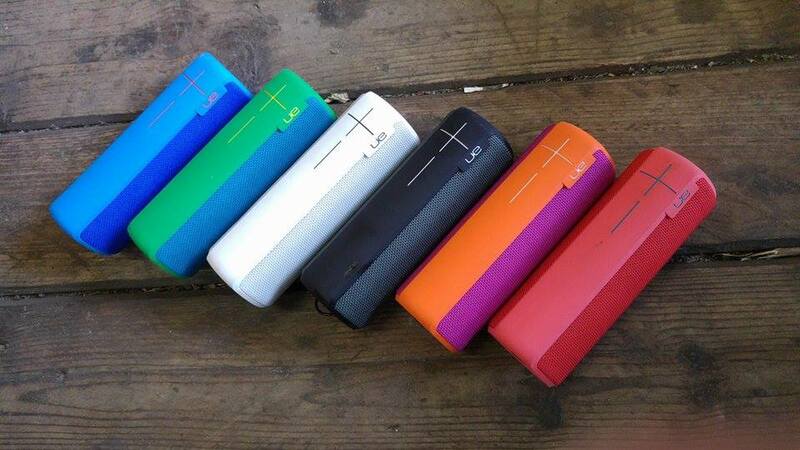 With it’s huge 20100mAh battery capacity it holds enough power to charge your devices up to 10 times. 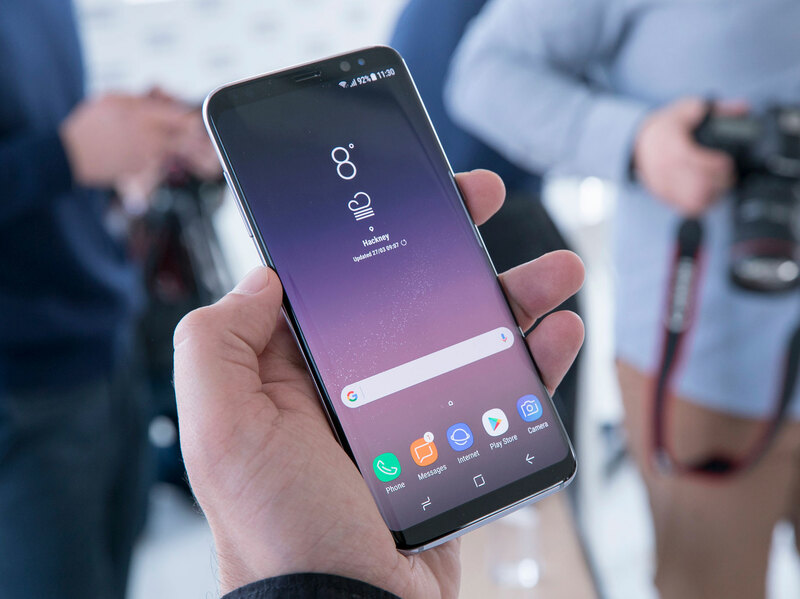 We’ve been able to charge our Galaxy S7 Edge 7 times on a single charge. 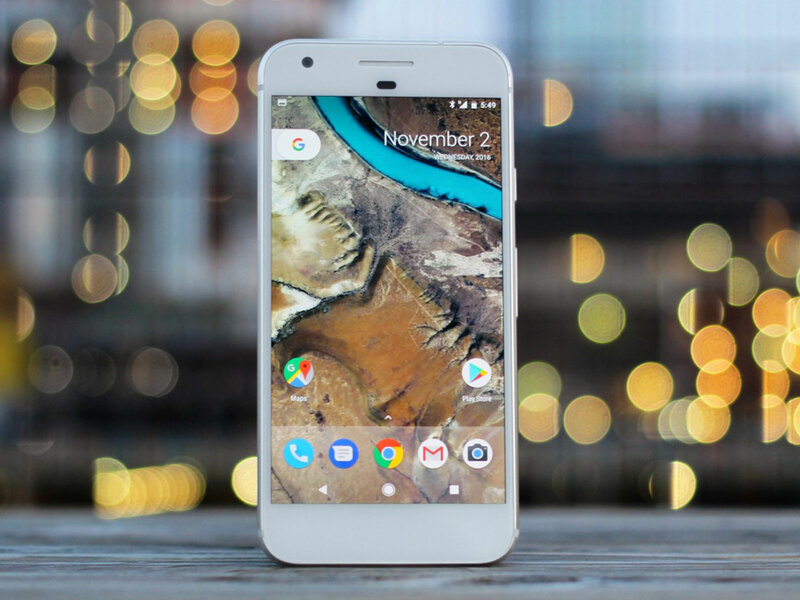 If you travel lots with your car, you might want to have an easy way of mounting your phone to use it as a navigation system with google maps. 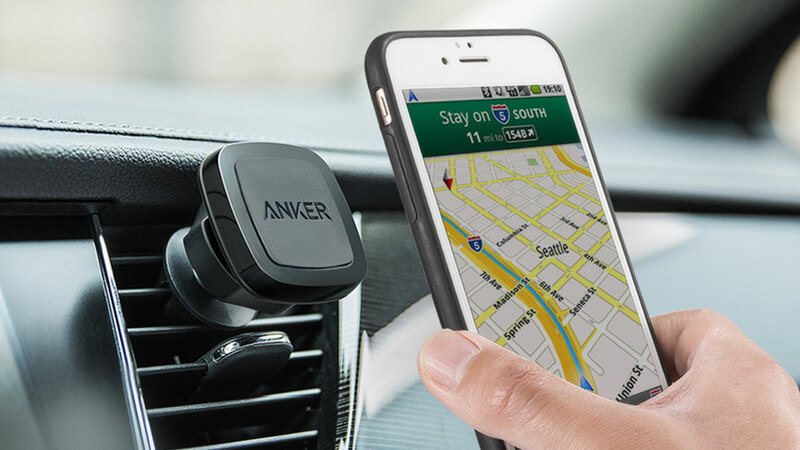 This is where the Anker Air Vent Car Mount comes in. It clips into your cars air vent and has a magnetic metal plate, which can be attached inside of your phone case or on the back of your phone. All you need to do then is to mount your phone and drive off! All that under 60 seconds, which really is a hassle free solution compared to other phone holders. If your car is missing Bluetooth, and as we see the headphone jack disappearing on more and more smartphones the SoundSync is a great way to add handsfree functionality and Bluetooth streaming to your car. 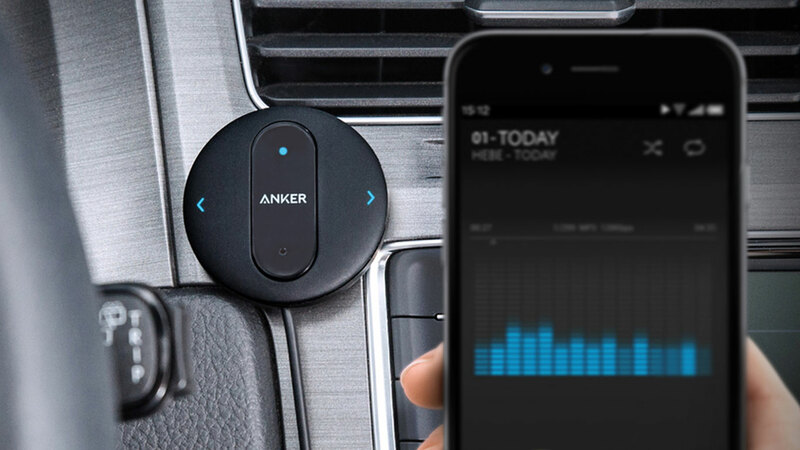 The Anker SoundSync is a great way to upgrade your car with Bluetooth Hands-Free, you can control your music and make phone calls directly through the device, without even needing to touch your smartphone. This is great to stay concentrated on the road. If you’re searching for a portable, small and lightweight Bluetooth speaker to amplify your music on the go, then the UE BOOM 2 is a great Speaker. While having awesome 360 degree sound it also is very loud, so using it in the park or outside is no challenge for this little speaker. Also it features a portable design which is IPX-7 rated waterproof up to 30 minutes and a depth of one meter it can be a great way to bring music to the pool. While being insanely portable, waterproof and loud it also has a great battery performance of 15 hours and 100ft Bluetooth range to bring your music anywhere you are. 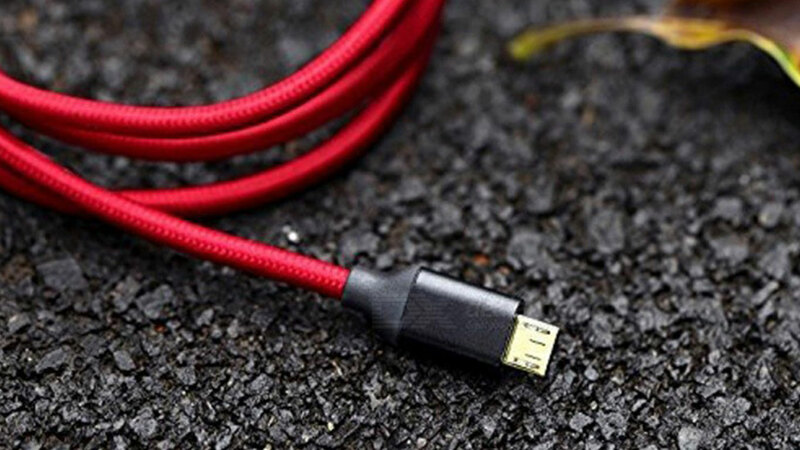 We personally recommend these USB Cables by Anker, as we have completely switched to only using them. They feature a premium design, materials and are very durable. The cable is double braided nylon and can last 10x longer than normal cables. What we also really enjoy is that the PowerLine+ comes with a little carrying pouch to store the cable nice and securely and keeping it organised. 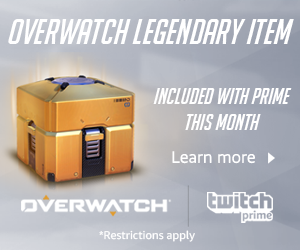 If you’re looking for affordable quality, these guys are it. The bass is dynamic, able to deliver big sound without drowning everything else out on more electronic driven songs while delivering punchy bass on rock and metal. The mid and high range comes through clearly without distortion and doesn’t hurt your ears at higher volume. The design is cool, though the way they go into your ears is a bit weird at first. The microphone for phone calls comes through clearly as well. The SanDisk Ultra Dual Drive m3.0 makes it easy to transfer content from your phone to your computer. 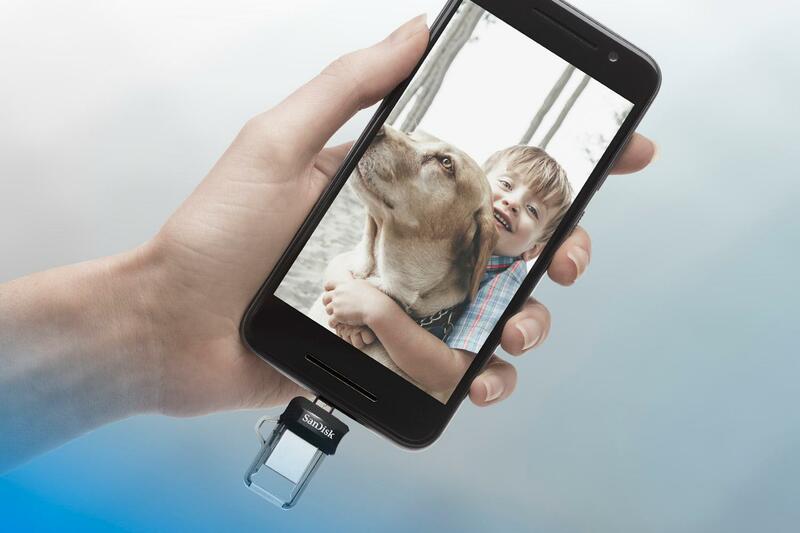 With a micro-USB connector on one end and a USB 3.0 connector on the other, the drive lets you move content easily between your devices—from your Android smartphone or tablet to your laptop, PC or Mac computer (1). The USB 3.0 connector is high-performance and backward-compatible with USB 2.0 ports. The SanDisk Memory Zone app for Android (available on Google Play) (2) helps you manage your device’s memory and your content. 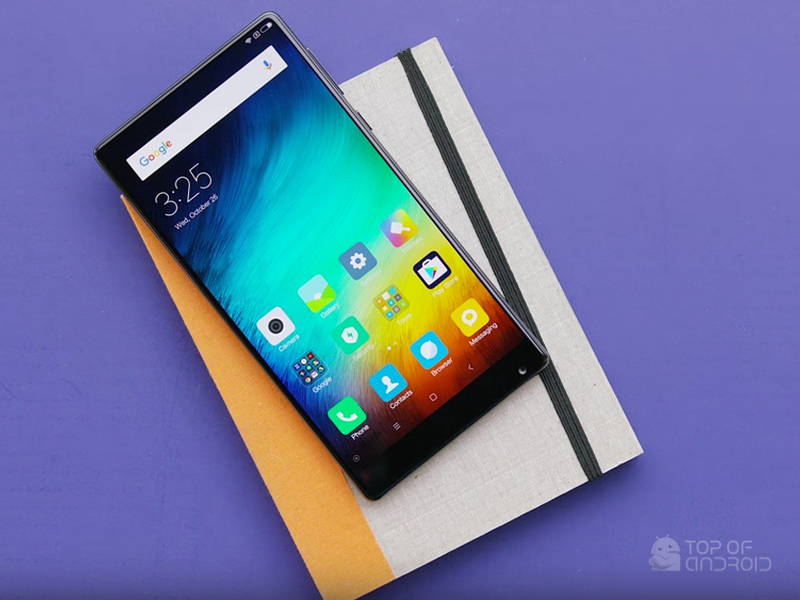 Is the Xiaomi Mi Mix the better Essential Phone Alternative? 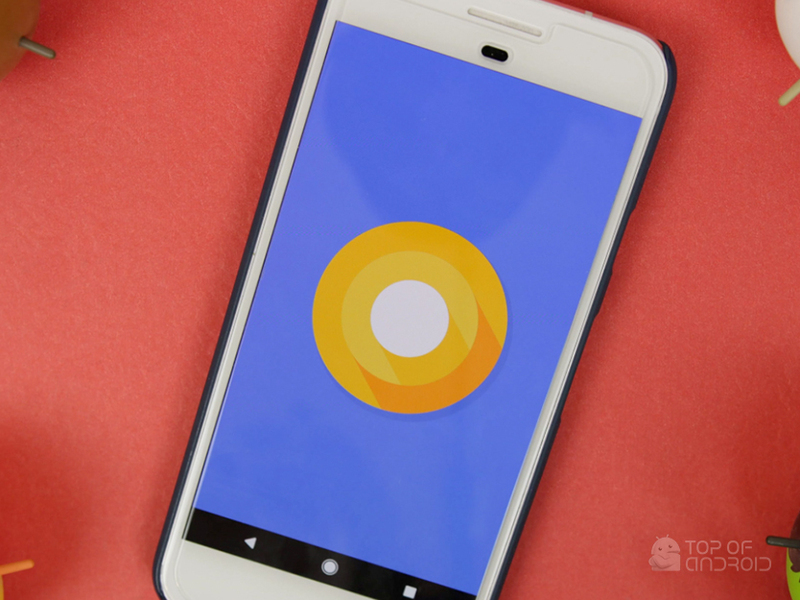 Android 8.0 Oreo – Feature Roundup – All thats new in Android O!